Discover the world of digital reading by downloading the best free android ebook reader and choose from a wide range of reading selection from classic novels to magazines. While others still prefer traditional books, there are those who have plunged into the era of digital reading. For android users, you can choose from so many free ebook reading apps downloadable via Google Play store. Join us as we explore the top free android ebook reader that can enhance your reading experience on your smartphones and Android tablets. Since the time we learned how to read, we were encouraged to visit libraries and read lots and lots of books to broaden our knowledge of the world around us. But technology has opened so many doors that made our lives easier including the art of reading by means of ebooks and audiobooks. The advantage of ebook reading is something that most book lovers find hard to resist. Now, you can carry hundreds of books anywhere and read anytime you want with just a few clicks on your android smartphone or tablet. Note: Alternatively, you can also download and listen to audiobooks from the best audiobook channel on YouTube using Free YouTube Downloader. 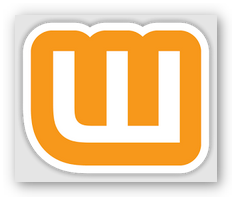 Wattpad has over a million books from best-selling and independent authors. Their ebook library includes science fiction, fantasy, mystery, horror, fan fiction stories and so much more. Using this app, you can download any story from their ebook library which you can read on a later time or when in offline mode. One of the nice things about Wattpad is the community. It is like the social networking venue of aspiring writers where you can connect and get involved in what they are writing. You may also showcase your creative side by contributing your own stories, novels, poems and more. This app is considered is simply one of the best free ebook app to date. You can download and read from their massive collection of classic to modern books for free or you can purchase any ebook you want via Amazon store. 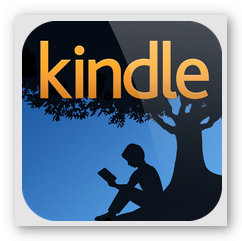 The Kindle for Androidapp offers a lot of great features such as access to dictionary, ability to adjust the background of your screen and fonts. You can also highlight important paragraphs or jot down notes for your reference. But the best feature of this app is that it has a whispersync technology that lets you sync all your downloaded ebooks across all your android devices. 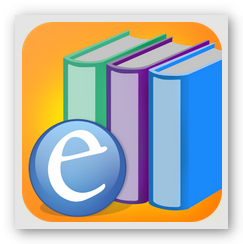 Now for those who do not fancy long duration of digital reading, then we recommend this free ebook app. 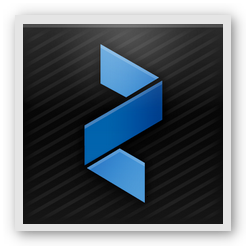 Zinio is the right app for Android users who prefer browsing through magazines, short stories or newspapers on their mobile devices. With this app, you can purchase magazines from all over the world. You may also get free magazines from their huge reading selection and just like Wattpad, you can download reading materials and read it offline as well as sync your library on all your android devices. Free eBooks by Paradise Publishers Inc. If you are looking to download ebooks from rookie and self-published authors then Free eBooksis the best android ebook reader app for you. Here you can expect to find fiction and romance stories from independent writers. You may also get free 5 eBooks monthly or avail of unlimited download through their membership program. Lastly, if you have an existing Free-eBooks.net account, you may sync your previously downloaded ebooks on your android devices.